A few years back, a familiar and none-too-pretty tale was played out yet again in the Northwest. (It is by no means exclusive to the Northwest, except that I am more in touch with what happens in the Northwest than other areas.) I’m going to use Walmart as an example, but the issue is not about Walmart. It’s about us. Behind the scenes, Walmart built their store, stocked their store, hired employees and quietly opened for business. The Walmart haters still hated. People bought stuff. Employees earned paychecks. Life went on. It strikes me that there are legitimate reasons for communities to not love Walmart’s influence in their community. Walmart does business differently, and that has social and economic effect on the community. There are also legitimate reasons for Walmart to do business the way it does, and those business decisions have made Walmart incredibly successful. And there are people who legitimately need the infamously low-paying jobs that Walmart offers, if only because they can get work nowhere else. o If I refuse to shop at Walmart, then I have judged Walmart in my heart and in my actions. That’s not actually good Christian behavior, partly because it opens me up to judgment, and I’d rather that didn’t happen. 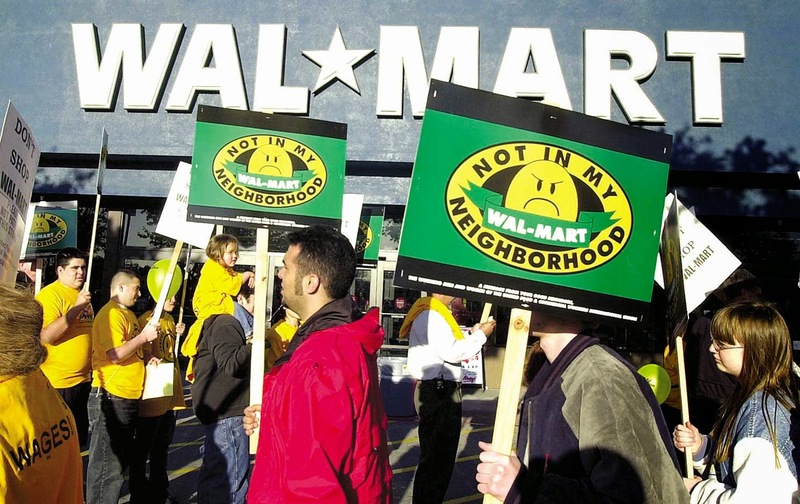 o If a community joins in loud and apparently united outrage against Walmart, then we make its employees (and applicants) outcasts from the community. We create a caste of “untouchables” in our community. I don’t think we really want that to happen, either. 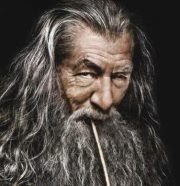 o If we declare that “Walmart is evil!” (as I’ve heard many times), then we’re also making declaration that they become evil, and we’re releasing the power of evil into those people who are part of Walmart; we’re giving evil a measure of freedom to work in our community. I surely don’t want that to happen! o If there’s truth in the declaration, “Where your treasure is, there will your heart be also,” then the prayers of my heart regarding Walmart will be more effective if I spend a bit of my treasure there. I bought some supplies there this weekend; I consider that an investment in my prayers for this economic powerhouse in my community. In fact, I’ll confess: I’ve been praying for and prophesying to my local Walmart since the very first announcement that they were going to build. I’ve walked through the building’s foundations, declaring that this store, at least, would be founded on righteousness and truth. They had to cap a well to pour that foundation, so I declare springs of living water in them, particularly that they would be a spring of life to their employees. Now, I am absolutely NOT trying to tell others whether they should shop at Walmart or how to spend their money. I’m describing some results of our choices. I was actually shopping at Walmart when Father began to speak to me about this. It was funny, but I felt his blessing flowing through me to the store, it’s employees and its very interesting customers. But as he spoke to me about Walmart, he included other issues in the conversation. The movie Noah was one. There are many others. We’re giving away influence in the marketplace when we protest market leaders for acting like market leaders. We believers have the freedom to spend our money where we wish. But there are real effects to the words of our protests, and there is an authority in our prayers that follows the spending of our treasure.